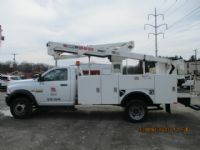 Our trade-in units are all sold to Utility Truck Trader. 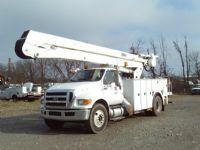 Below is a listing and link to their company's inventory. 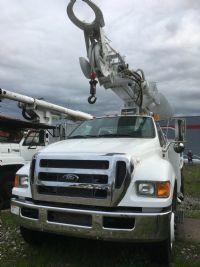 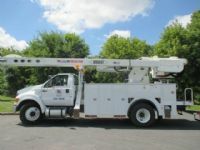 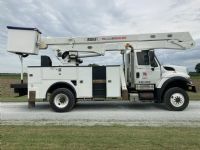 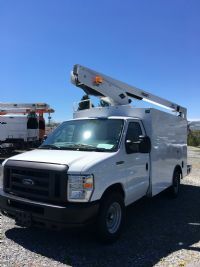 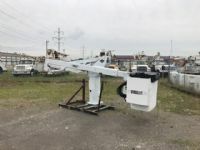 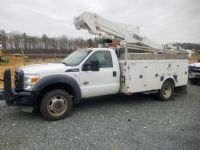 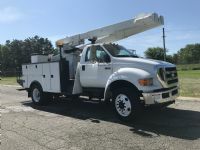 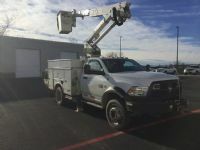 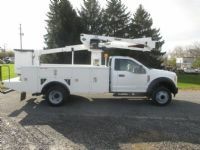 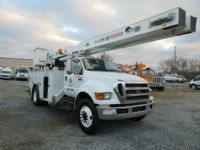 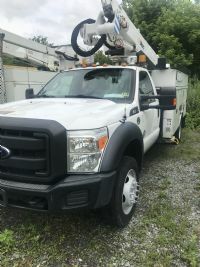 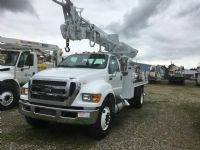 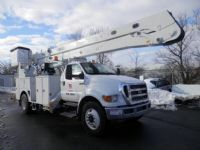 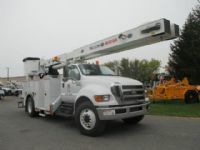 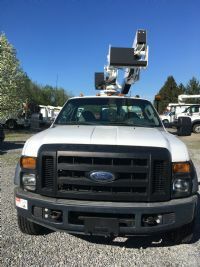 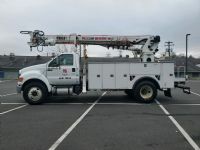 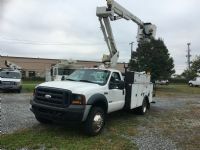 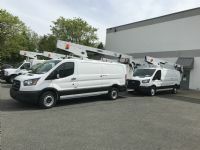 2019 Ford F-550 4x4 with Diesel Engine and an Automatic Transmission with a Versalift SST-40-EIH, 45� Workheight, Insulated, Telescoping & Articulating Aerial Lift. 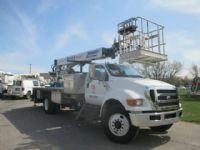 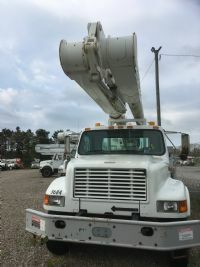 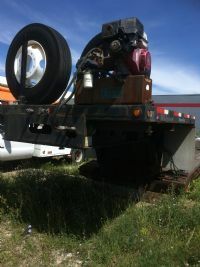 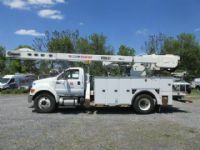 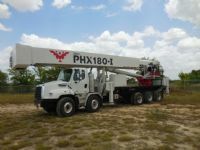 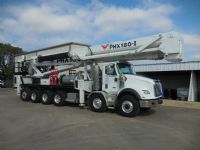 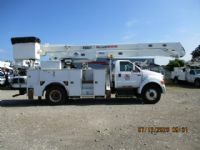 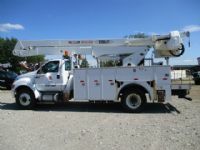 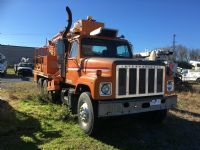 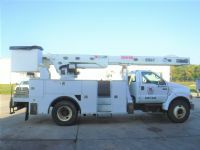 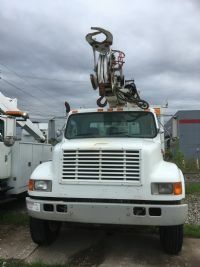 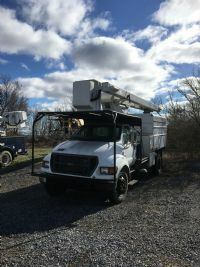 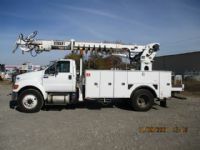 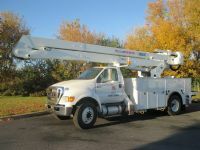 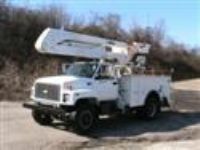 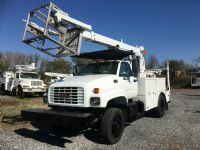 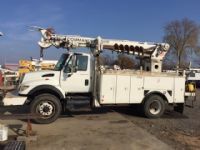 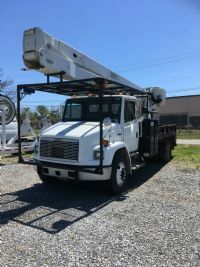 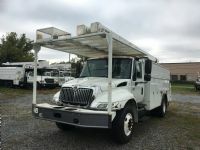 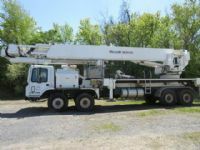 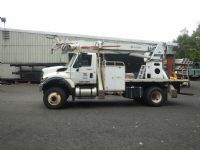 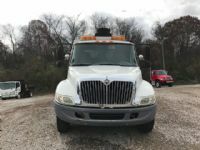 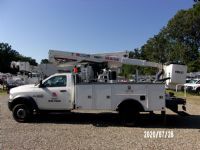 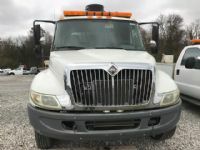 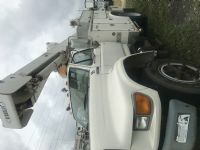 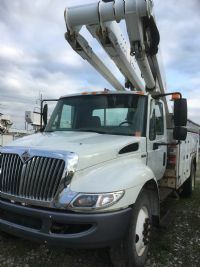 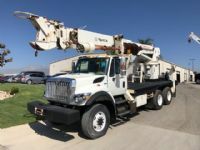 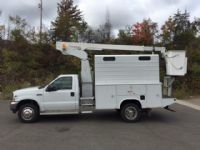 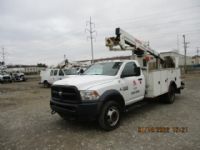 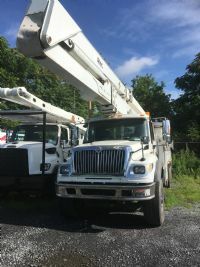 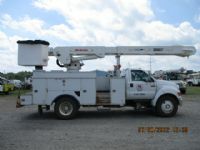 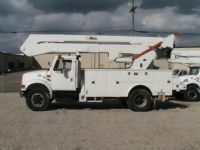 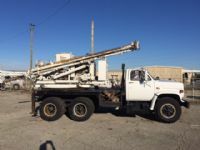 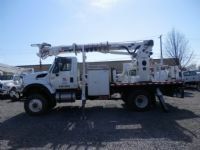 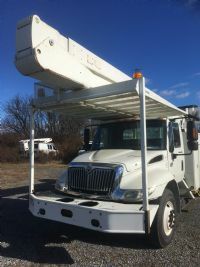 2004 International 7400 8x4 Bucket Truck With A Altec HL125 130 ft reach Aerial device. 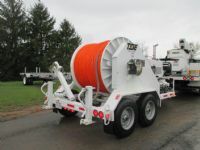 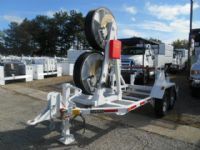 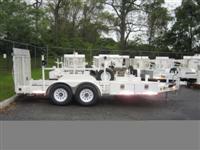 2015 LPF Tandem Axle Open Trailer with a 14,000lb rating, 6 floor mounted D rings on 2" pressure treated replaceable plank flooring, electric trailer brakes on both axles with break away actuator, made of strong steel tubing construction, electrostatic paint system Industrial White Enamel Paint. 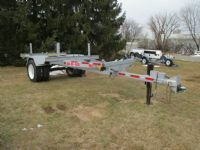 Seven trailers available. 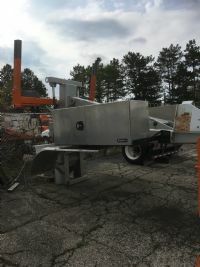 New left over stock.